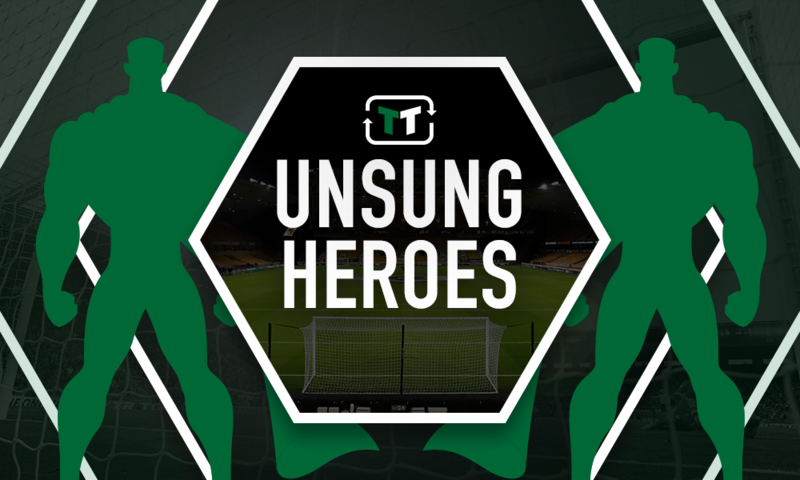 Unsung hero: Relentless Liverpool star looks ready to go down in Kop history - Opinion | The Transfer Tavern | News, breakdown and analysis on all things football! Liverpool at their best to brush aside Chelsea to regain position back at the top of the table. 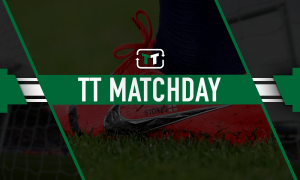 Liverpool looked the most likely to open the scoring on an emotionally charged day in which Anfield remembered the tragic events of the Hillsborough disaster 30 years on. Mohamed Salah is back to his lethal best after netting against Southampton the other week and fancied his chances with the opening six minutes when meeting Mane let-wing cross, but Chelsea ‘keeper Kepa Arrizabalaga was equal to the effort. Involved again, the Egyptian saw his appeals for a penalty turned down moments later after ‘colliding’ with David Luiz, before Eden Hazard registered the visitor’s first attempt on target which Alisson was equal to. Willian probably should have done better on the half-hour mark when he skewered his shot wide from the edge of the area after a trademark long-ball from David Luiz released him in behind the Liverpool defence. 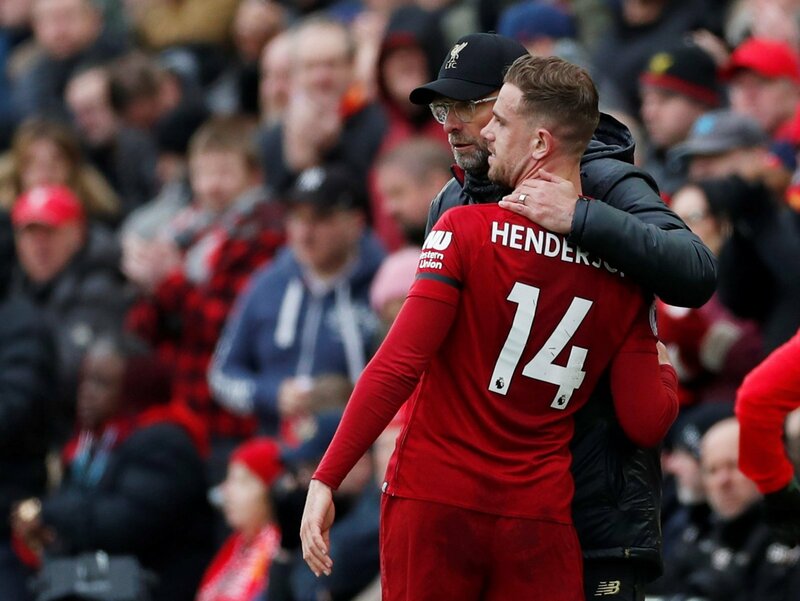 A half time team talk from Jurgen Klopp seemed to do the trick and Liverpool found themselves ahead six minutes into the second period as Henderson’s floated ball to the back post was headed in by Player of the Month Sadio Mane. Chelsea were handed a double blow moments later when Mohamed Salah unleased a lightning bolt from outside the area into the top left-hand corner. Kepa no chance. 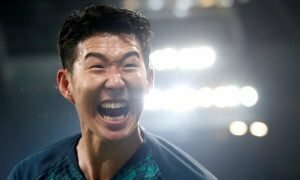 Goal of the Season? Maybe. Chelsea probably should have grabbed a couple of goals on the hour mark through Eden Hazard, but the Belgian was unable to dispatch past the Liverpool’s Alisson – first hitting the post and then fluffing his second effort right at the Brazilian. Man of the Match Salah was immense on the day, but our ‘unsung hero’ has got to go to Jordan Henderson. The Englishman has been relishing his more advanced role of late and his performance against Chelsea was easily one of his best of the season. His little dink to create the opening goal may have looked easy but it was anything but. Yes, the former Sunderland ace has been criticised throughout his career for a lack of a killer pass, but looks to be taking on the creative burden with typical aplomb. As the captain of one of the biggest clubs in the world, the England man is looking ready to end the wait for a league title after so long. Though it’s been impossible to follow Steven Gerrard as the holder of the iconic armband, Henderson looks ready to go down in history on Merseyside.